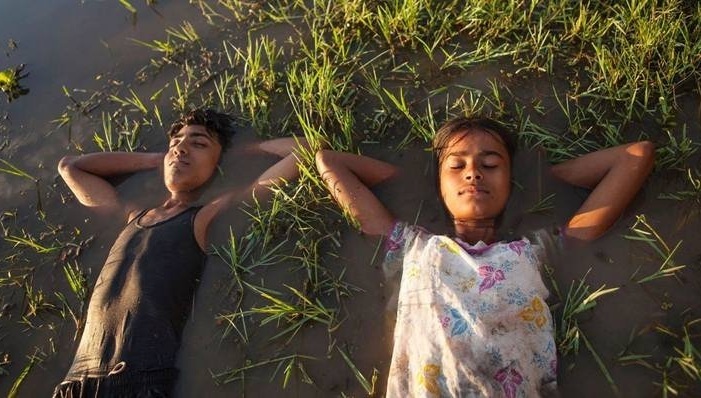 Village Rockstars, India's Official entry for Best Foreign Language Film, for Oscars 2019. 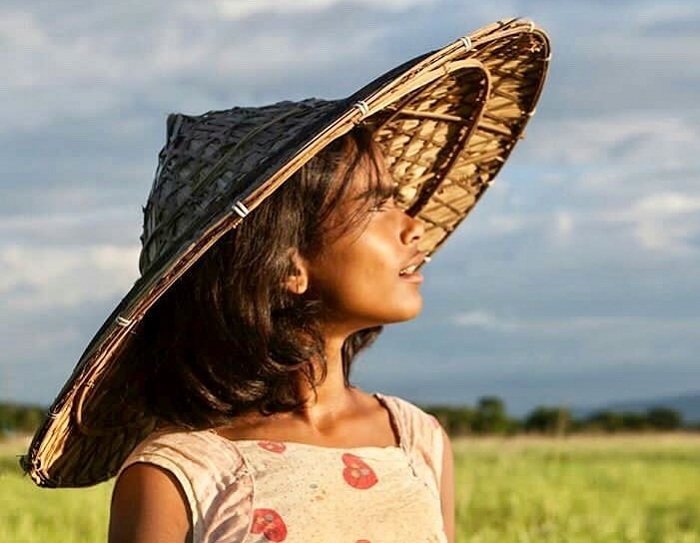 Out of several commercial films like ‘Padmaavat’ and ‘Raazi’ and recent releases ‘Love Sonia and ‘Manto’, Rima Das’s Village Rockstars won the bet. Village Rockstars, is an Assamese language film written, edited, co-produced, and directed by Rima Das, who is a self-taught filmmaker. The film premiered at the 2017 Toronto International Film Festival (TIFF). It also won the Best Feature Film ‘Swarna Kamal’ award at the 65th National Film Awards. The film is centers around the dream of a child living in a village of Assam, who aspires to become a rockstar. Dhunu, the protagonist is in the pursuit of an electric guitar in Assam’s Chaygaon village. Dhunu has gone through a lot, with her family’s struggling financial condition, in addition to facing all the challenges of being a girl child. Yet, despite all this, her tenacity to dream big dreams is something out of the ordinary. I wish all the best to village Rockstars. I was hoping October would have been nominated. It would have brought India its first Oscar in the best foreign language film.